TAQA (which means ‘energy’ in Arabic) is the Abu Dhabi Energy Company and is the largest independent power producer in the Middle East. An international energy and water company operating in 11 countries across four continents, we have supporting them in designing and producing their corporate communication Annual Reports and Accounts for a number of years. 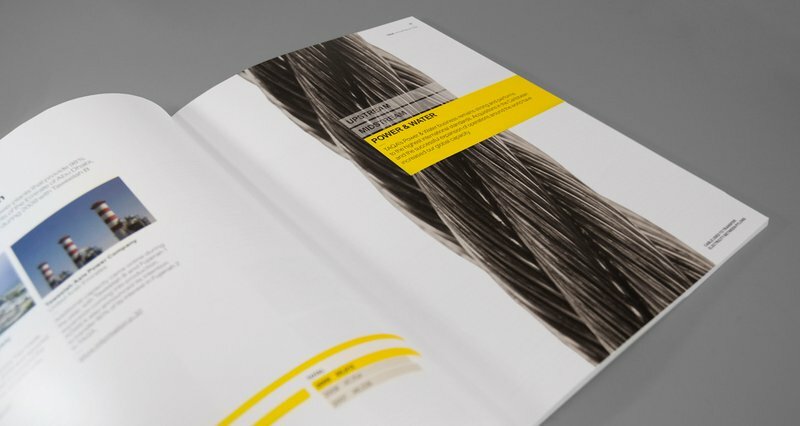 Appointed to design the Annual Report and show the increased global reach of the organisation and at the same time portray how the businesses new strategy was unfolding. Innovative design layouts, meticulous planning and great team work ensured that the whole project - with Annual Reports designed in English, Arabic and French - were successfully delivered in under six weeks and marked the start of a great working relationship. 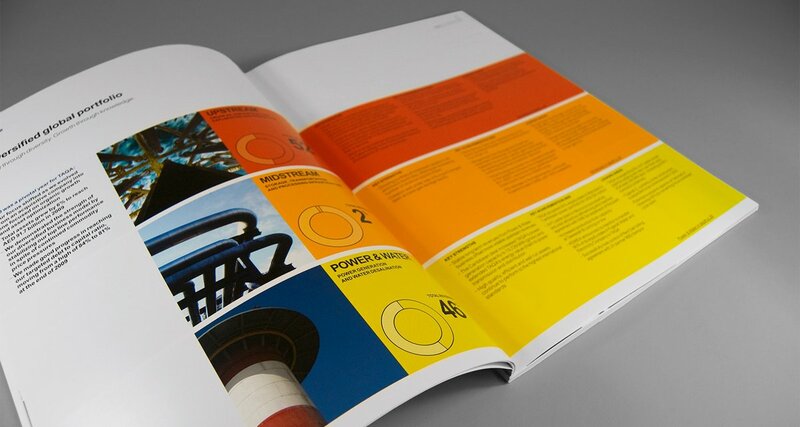 Visually on this report we used bold and graphical black and white close ups images of the industrial equipment they use. The result has been successive corporate communications that have successfully helped market the business to shareholders, stakeholders and influencers alike.